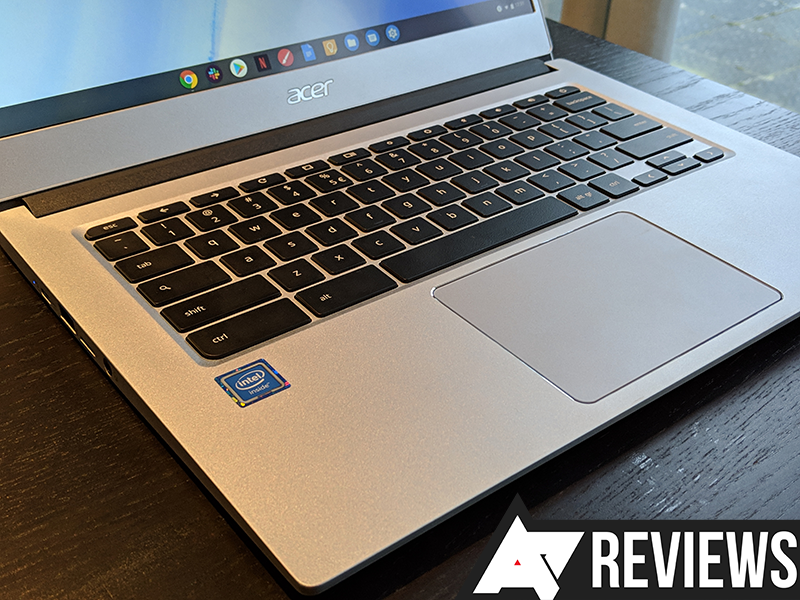 Acer's Chromebook Spin 13 is among the fastest Chromebooks you can get. The convertible laptop also has one of the best screens you can get in a 13.5" laptop, though the original $900 asking price for the i5-equipped, 8GB RAM version is no small chunk of change. Thankfully for deal seekers, the best-ever price from last year's Cyber Monday sale is back, and right now you can buy one over on Amazon for just $699. That's $200 off MSRP and tied with this model's all-time low. The world of premium, high-end Chromebooks is starting to heat up — the Pixelbook is no longer all by its lonesome. 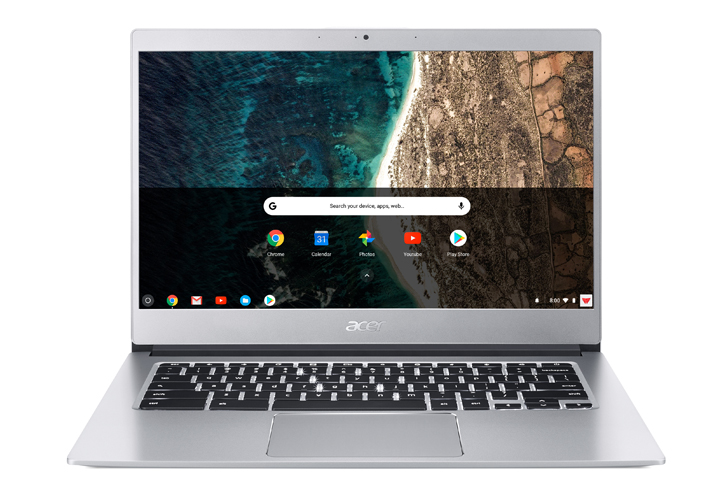 Though not new, per se, Acer's Chromebook Spin 13 is now available in a new configuration. The most expensive one yet, you get an i5 CPU with 16GB of RAM for $999. 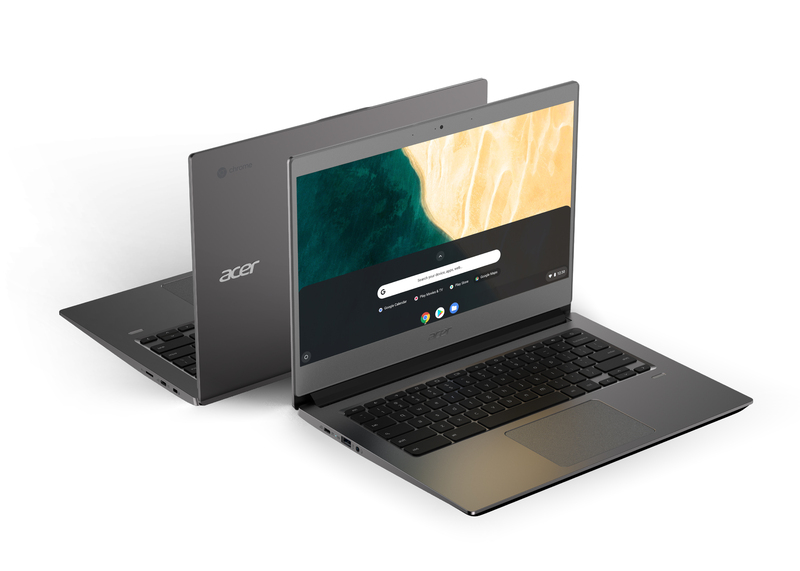 Acer announced a rather large AMD-powered Chromebook at CES this morning (as did HP), the Chromebook 315. 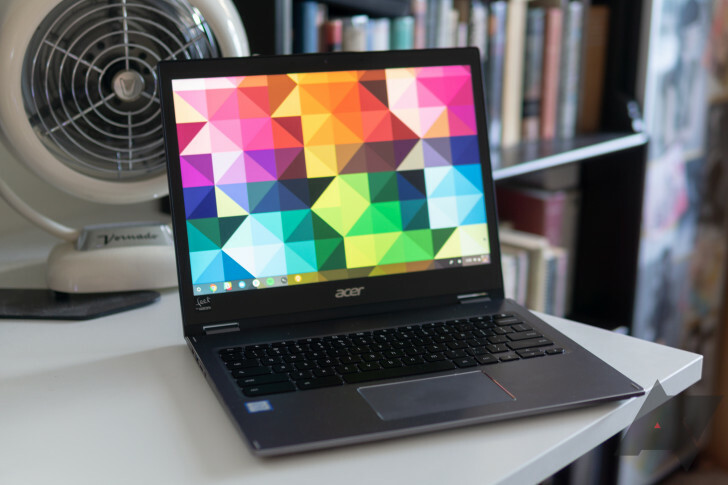 The new laptop has a 15.6" display and is available with up to 8GB of RAM and an optional touchscreen. 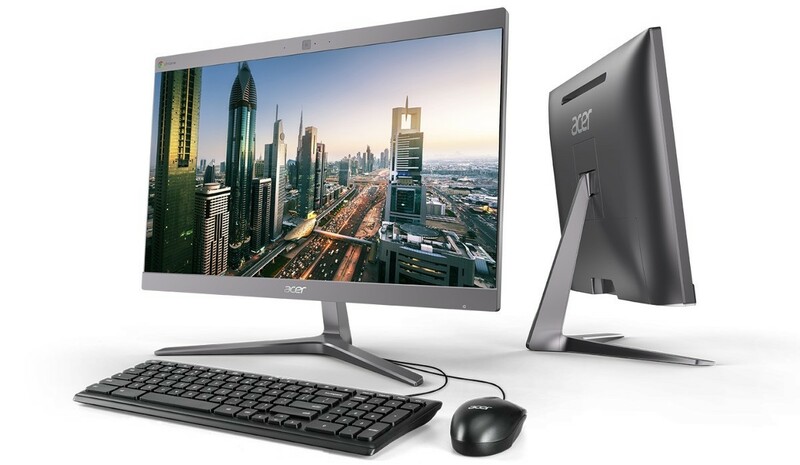 The specifications on the base model aren't clear, but we'd guess you're looking at 4GB of RAM and a non-touch display for the bare bones, which Acer says will start at $279 here in the US. That's a pretty incredible price for a laptop with a 15W processor, though it's not clear how the AMD A4 9120C chip stacks up against comparable Intel products. 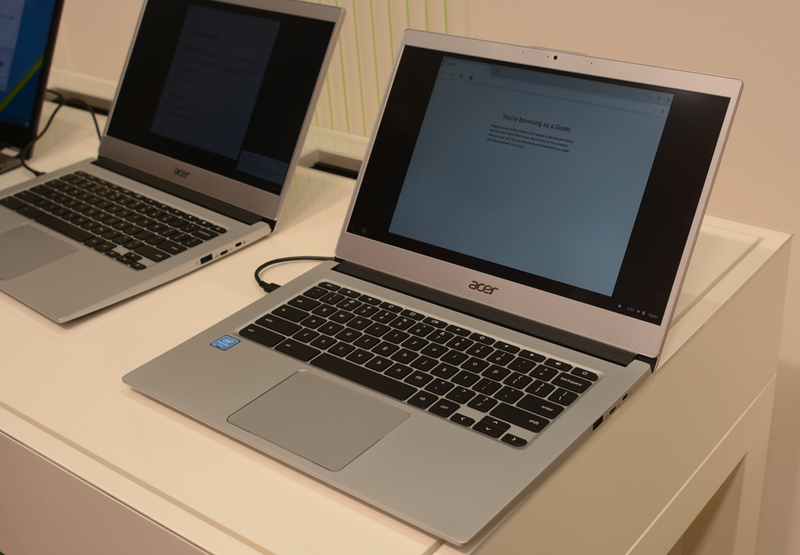 Acer is one of the most prolific Chrome OS notebook manufacturers. 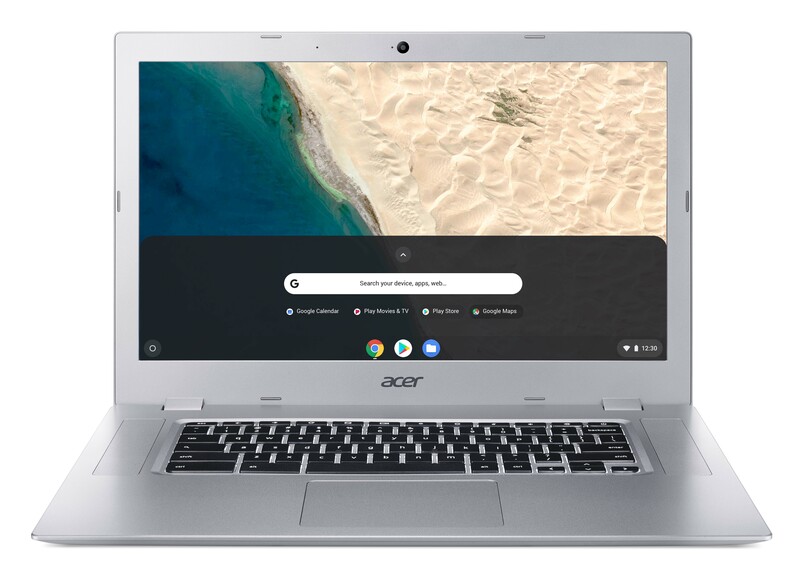 In the past few months, the company has announced the Chromebook Tab 10 and the Chromebook 13 and 15 with Spin models, and it's now following up on its successful Chromebook 14 with the new 514. The naming scheme might be getting very confusing, but don't let it dissuade you from taking a closer look at this new model.